Whether it’s just idle browsing or real interest in making a purchase, if someone visits your dealership website, they are prime candidates for becoming a lead that you can turn into a sale – you just have to reach out to them in the right way. Our services engage customers through various channels and drive them to your site. Let us show you how we can increase traffic and sales for your dealership today! Potential customers visit your site and then decide to leave. We tag the customers to display ads through various media channels. As the customers surf the web we display ads based on previously visiting your site and recapture interest bringing them back to your site. When the customers return and request more information they are converted in a lead for your sales team. Whether it’s just idle browsing or real interest in making a purchase, potential customers will visit your dealership website. These potential customers are prime candidates for creating a lead that you can turn into a sale – you simply must connect with them and time is of the essence. One of the many marketing services that fusionZONE Automotive provides is Behavioral Retargeting. Behavioral Retargeting is a simple process, when a potential customer visits your site, but does not submit a lead. At this time, their IP address is tagged by your website. That tag then generates a banner that will appear as a clickable display ad while that potential customer browses other sites, like third-party sites where your inventory is hosted or even websites completely unrelated to your own. 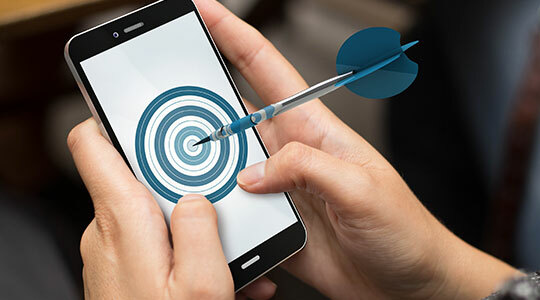 Behavioral Retargeting makes it possible for your website and your inventory to stick with online shoppers who showed interest in the past and to lead them back to your website, when they’re fully ready to shop for a new car. We’ll evaluate your dealership’s current social media channels and help you determine where you want to be, as well as what goals you want to reach on the way. We’ll deliver content customized to your dealership to followers across a wide array of social media channels. We’ll continue to help you interact with your customers through your dealership’s social media sites, and offer expert fine-tuning along the way to help you get the most out of every account. Even though just about everyone on Earth has heard of Facebook and Twitter and Google +, social media is still one of the biggest pools of untapped potential in the automotive dealerships’ marketing arsenal. The social media phenomenon has hit hard and fast, and if you’re still wondering exactly what a well-tended social media presence can do for you and your dealership, fusionZONE Automotive is ready to take charge! Your customers aren’t just visiting social media sites, they’re actively engaged and they looking for dealerships who are willing to connect with them. In today’s automotive market, many shoppers are turning to social media for research and advice about their future purchases. Along with your fusionZONE Automotive website, we’ll provide you with hands-on Social Media Management support to ensure your dealership reaches the widest consumer audience possible. 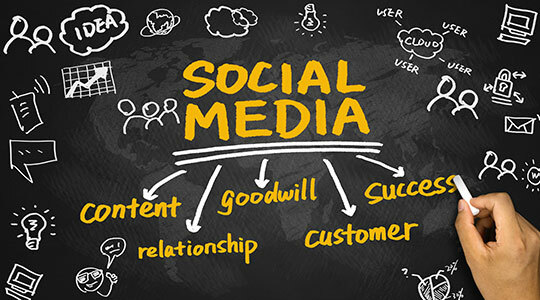 Making an active, intimate connection with your potential and existing customers on platforms like Facebook, Google+, Twitter, and Instagram has been proven to increase the number of visitors to your website, lead conversions, and ultimately, sales. Research shows that 38% of new vehicle shoppers have used or will use social media when researching their next vehicle purchase. 41% of new vehicle shoppers have reported that a post they saw on social media has caused them to add a specific brand or model to their list of considerations. Seeing an ad for a specific dealership has swayed 28% of new vehicle shoppers to consider visiting that dealership for their purchase. We will utilize current search data and trends to identify the most relevant automotive content for the consumer. Our team will place the unique content and optimize your pages based on competing keyword terms. We then track content performance at a page level and assess how well the content is performing through organic search. “SEO” might be the hottest buzz-word in the online marketing industry ever, but that’s because it really does make a difference. Search Engine Optimization is a major component of your website’s success and so fusionZONE Automotive is ready to provide you with digital solutions that will generate your automotive website the maximum amount of high-quality traffic possible with customized SEO support. Our industry-leading SEO methods will optimize your dealership website on the most popular channels including Google, Bing, and Yahoo. We are proud to say fusionZONE Automotive has been praised as one of the most effective SEO services in the automotive industry. 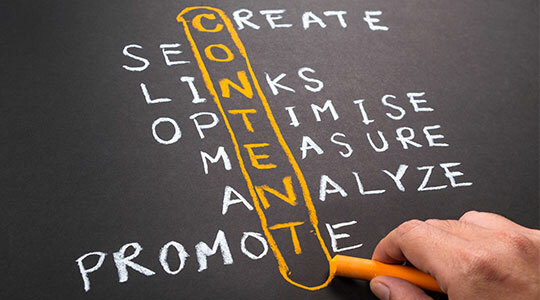 Our unique algorithms have been specifically designed to increase our clients’ search engine rankings and the core of our strategy focuses on custom content creation. Our custom content is 100% original and provides the true relevancy and value that search engines like Google look for when determining a website’s ranking. fusionZONE Automotive is proud to offer your dealership true online DOMINANCE over their competition and a vast majority of our clients rank first on Google and other search engines for a vast number of keywords. We update our platforms continually to ensure your website stays on the cutting edge of SEO technology as well as at the top of search engine rankings. All SEO support from fusionZONE is fully included in your monthly website expense because we don’t believe in up-charging our dealers. We believe in providing the highest quality digital support to our clients and view SEO as a basic and critical component of our customized website solutions. With the full complement of fusionZONE Automotive SEO tactics at your disposal, your website will have true competitive advantage in this fast-moving digital age. High-quality SEO is the cornerstone of your online presence and will ensure your website captures online shoppers and brings them directly into your dealership. 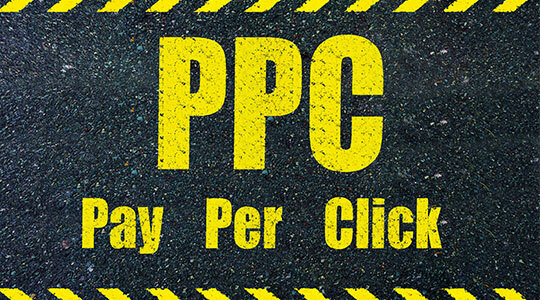 There are a number of factors to consider when setting your pay-per-click advertising budget. Our team will guide you through the process. Your advertising copy is the pivot upon which your campaign will turn and be unique to each ad group. This is where our ad builders shine. With a budget and your ads in place, we will research the most effective keywords for your campaign and help maximize your budget. Many automotive dealership websites benefit greatly from Pay-Per-Click (PPC) account management across a wide variety of search engines including Google, Yahoo, and Bing. With a fusionZONE Automotive PPC account, your dealership can soar above the competition. We create our PPC accounts from scratch and build out your campaigns based on your dealership’s brand, geography, inventory, automotive services, and even your in-market competitors. fusionZONE Automotive takes a hands-on approach to your Pay-Per-Click account management to ensure you get the most out of every dollar you spend. We’ll get your dealership’s name out to your customers via comprehensive display ads across Google’s (or other search engines’) display networks. We provide daily management of your account via bid adjustments and match-type keyword adjustments. Our primary goal is to provide you with the same amount or more clicks for less money, effectively lowering your Cost-Per-Click and raising your ROI.